Singapore-listed Marco Polo Marine has said in an announcement that there may be a substantial doubt about the group’s ability to continue as a going concern due to growing financial difficulties, sparking concern that the company could follow fellow Singaporean listed offshore firm Swiber Holdings into judicial management. The group reported an unaudited net loss of S$7.5m for the nine months ended June 30 this year and expects to record net losses for the fiscal year ending September 30. Marco Polo Marine cited lower utilisation rates of the group’s vessels and lower charter rates for its predicament, as well as decreased revenues from the group’s shipbuilding business. The group said it expects to be highly leveraged for the next several years and may not be able to generate sufficient cash flows to meet its debt service obligations, including payments under the notes. 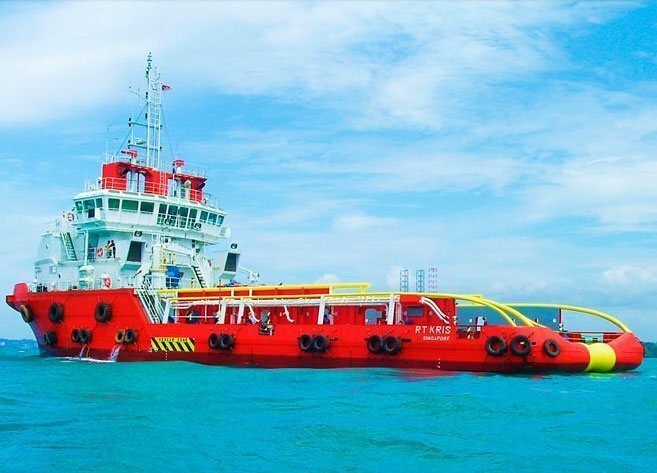 By the end of June, Marco Polo Marine had approximately S$186.5m of current interest-bearing borrowings and S$67.3m in non-current interest-bearing borrowings. In September, the group launched an exercise seeking consent from bondholders to delay S$50m of repayments, which is due to mature in October, by three years. Noteholders are also to vote on the company’s debt restructuring proposal at a meeting on October 14. The group said if it successfully implements its restructuring of the S$50m notes, it will still have substantial indebtedness and expects to reclassify the outstanding principal amount of the notes from current borrowings to non-current borrowings. It may also incur additional bank borrowings. “The issuer’s substantial indebtedness could adversely affect its results of operations and could have important consequences for noteholders and for the group,” the company said today.